MEDIA ADVISORY, Aug. 9, 2018 /Christian Newswire/ -- North Carolina resident and pastor John Cao has been wrongly held in a Chinese prison for more than a year. As he crossed between Myanmar and China on March 5, 2017--a route he took often while establishing schools for impoverished children--Cao and his colleague, Jing Ruxia, were detained and charged with "organizing illegal border crossing." 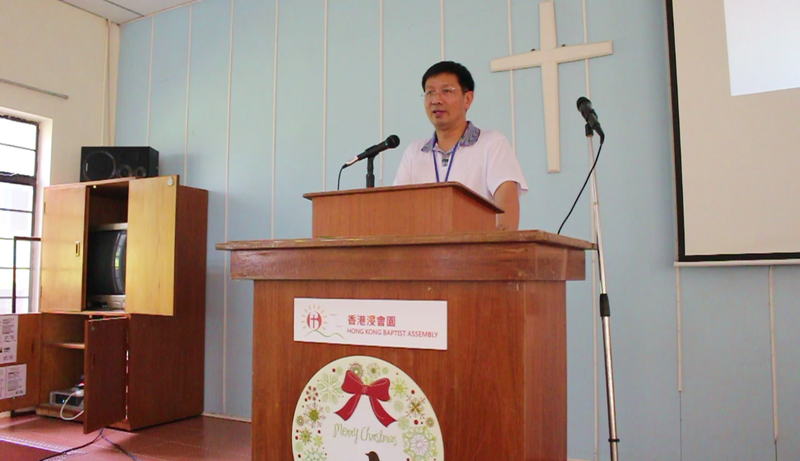 Photo: Pastor John Cao preaching (high-resolution version). For almost a year, the two of them remained imprisoned without trial. While Jing went free shortly after her sentencing on Feb. 9, 2018, Chinese courts handed Cao a seven-year sentence and fined him approximately $3,000. To this day, he is still imprisoned, separated from his wife, American citizen Jamie Powell, and sons, who all reside in the United States. Since Cao often similarly crossed the border without incident, ChinaAid believes Chinese authorities unjustly framed him because of his religious beliefs. In response, we are launching a White House petition on Aug. 2 to call upon the U.S. officials to pressure China to release him and allow him to be reunited with his wife and sons. To do this, we need your help. In order to gain presidential attention, the petition needs 100,000 signatures in just 30 days, making yours absolutely critical. 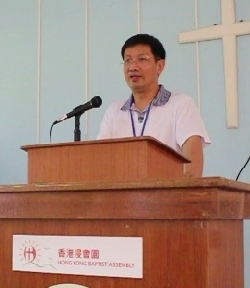 To tell China to release Pastor Cao, please click here. Let's bring Pastor John Cao home!